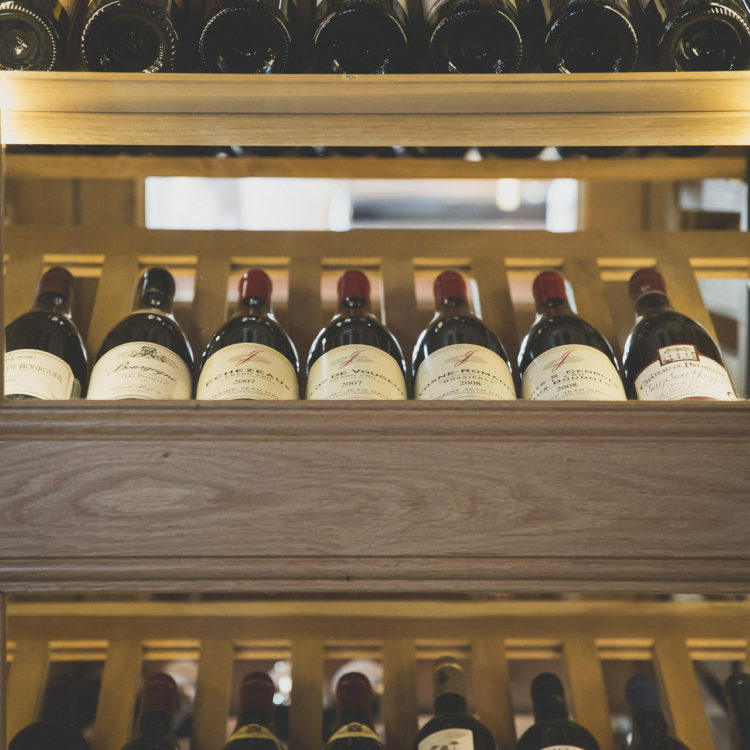 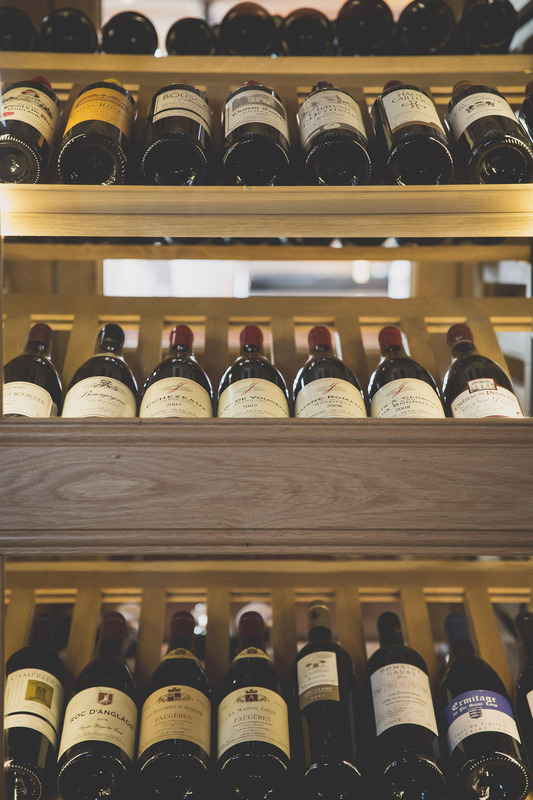 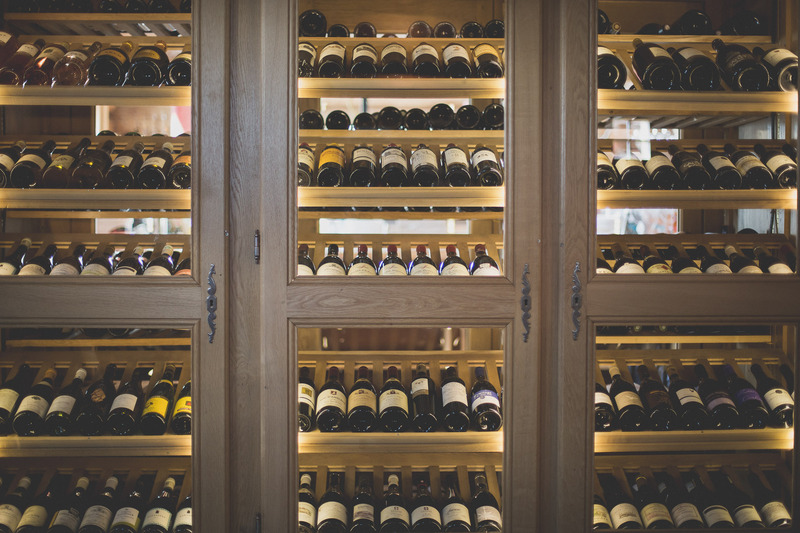 Along with your meal, you may choose a single glass or a full bottle from our large wine list! 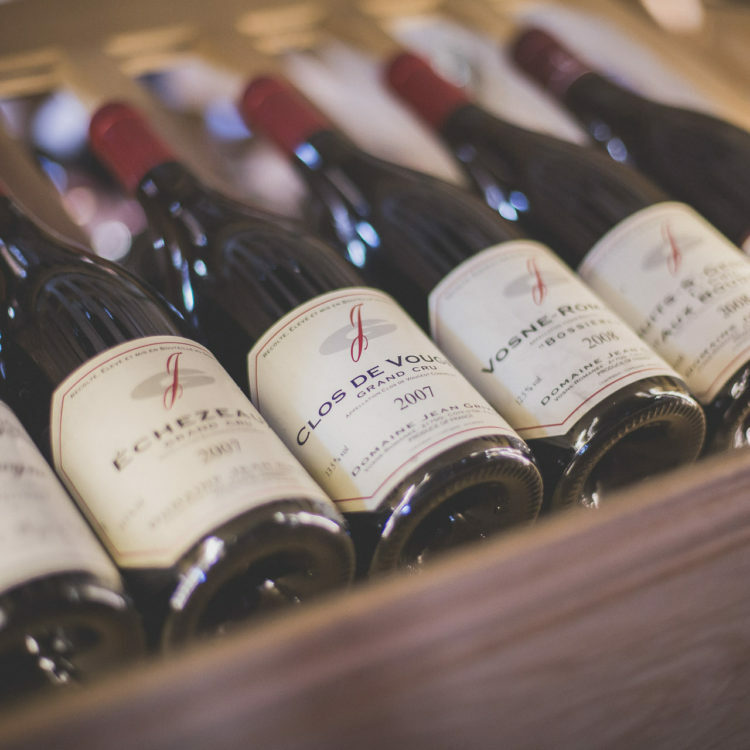 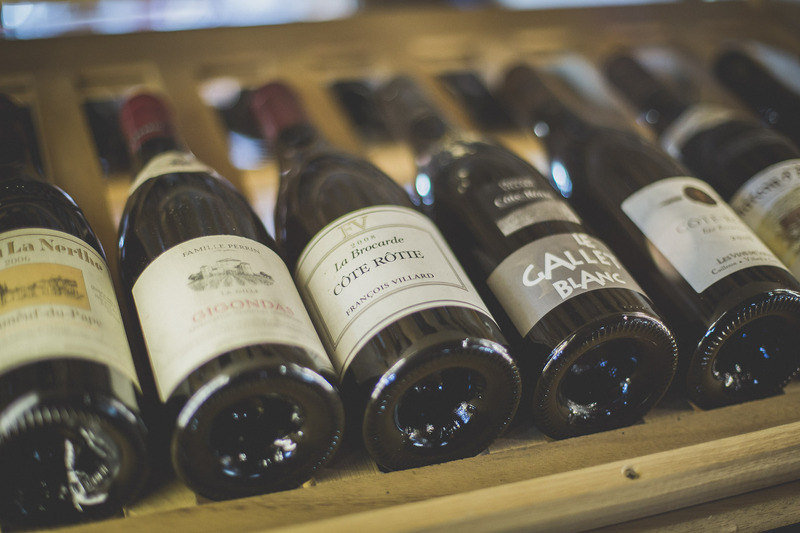 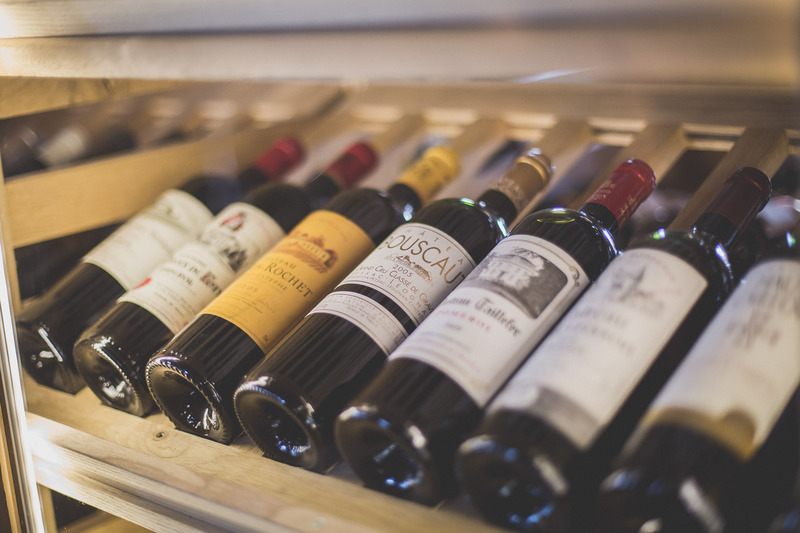 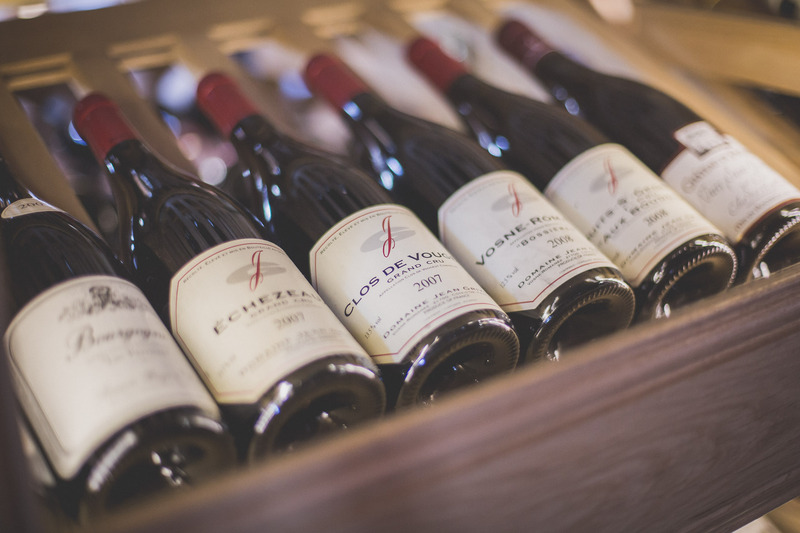 We shall help you if needed, choose from our more than 100 references of wines carefully chosen from all around France. 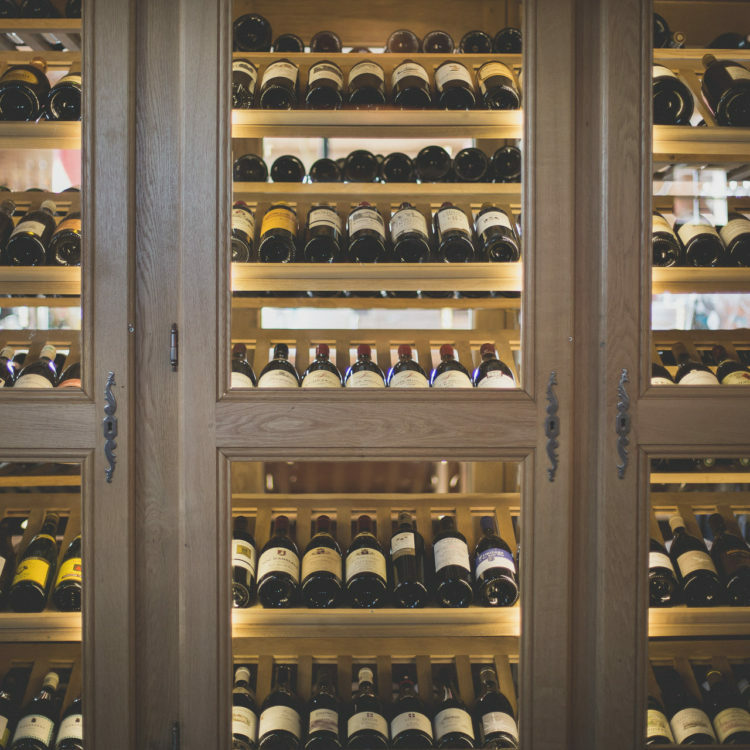 We can even keep your bottle until your next visit. 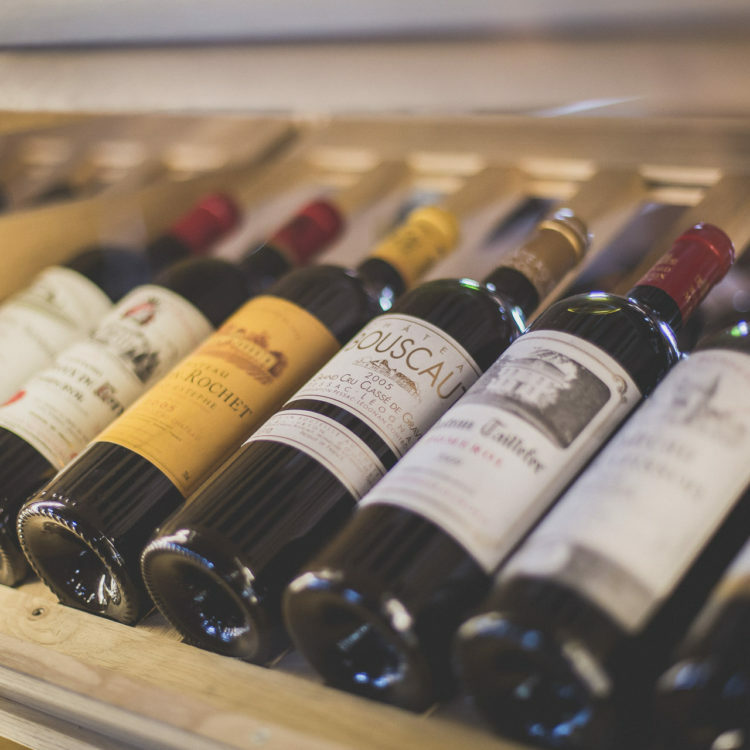 You can also choose to sip a good gluwein on our sunchairs along with a homemade bluberry pie!